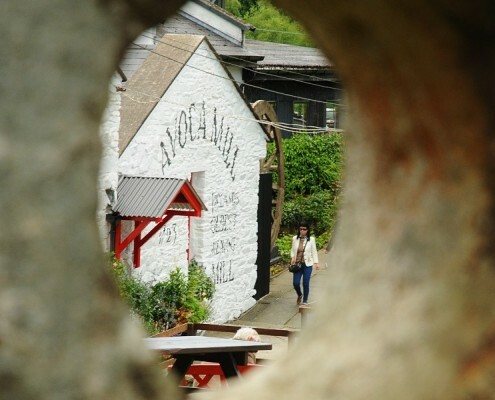 One of the most popular drives for guests staying at the Glenmalure Lodge is to visit the Vale of Avoca. This can be driven as a circular route, passing through the beautiful villages of Ballinaclash, Avoca, Woodenbridge and Aughrim before returning back to the Lodge via Ballinaclash. The complete circuit is around 45km and should take half a day when factoring in all the various visitor stops. Downstream from Glenmalure, the Avonbeg River joins the Avonmore River to become the Avoca River. It is this converging point that is known as the Meeting of the Waters and it has become immortalised through Thomas Moore’s Melodies. A small riverside park lies below the level of the road and has a paved platform that juts out into the meeting point of the two rivers. This is a popular spot for river kayaking. Further down the river is the picturesque village of Avoca. 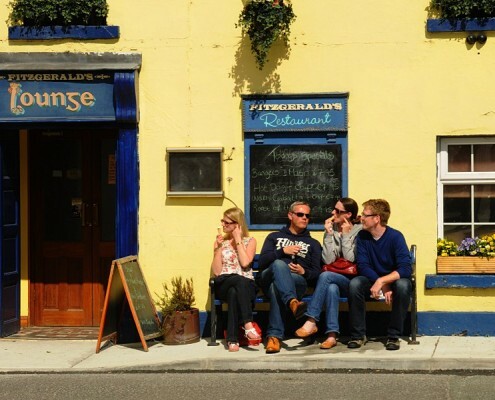 The village was used as the film set for the popular BBC TV series ‘Ballykissangel’ in the 1990s and is still fondly remembered for this. The series ran for six seasons and reached a viewership of 14 million in the UK. The initial storyline was about Peter Clifford, a young English priest, who arrives to the Irish village of Ballykissangel and tries to integrate with the locals. 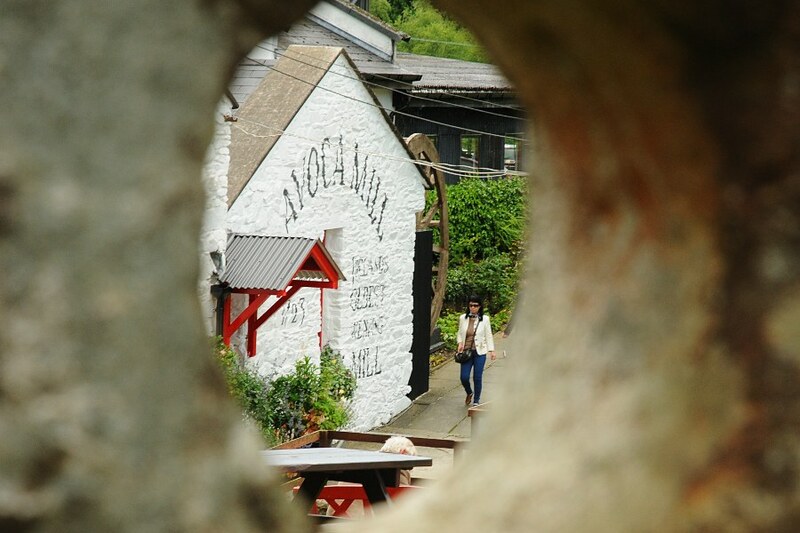 Just on the edge of the village is the Avoca Handweavers. It operates the oldest working mill in Ireland which was founded in 1723 by a co-operative of farmers. Here, their wool could be spun and weaved into tweeds and blankets. With a resurgence in recent years, the Avoca Store has gone on to establish a successful chain of stores right across the country. Admission is free into the Visitor Centre. Inside, it is possible to meet the weavers and see them busy at work. 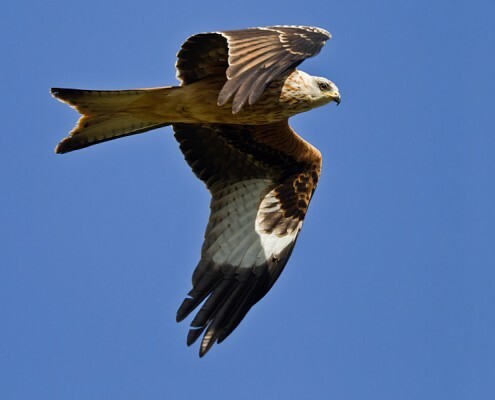 After an absence of over 200 years, the Red Kite was reintroduced to Ireland in 2007. The first birds to arrive were brought over from Wales and they were released in the surrounding area of Avoca. 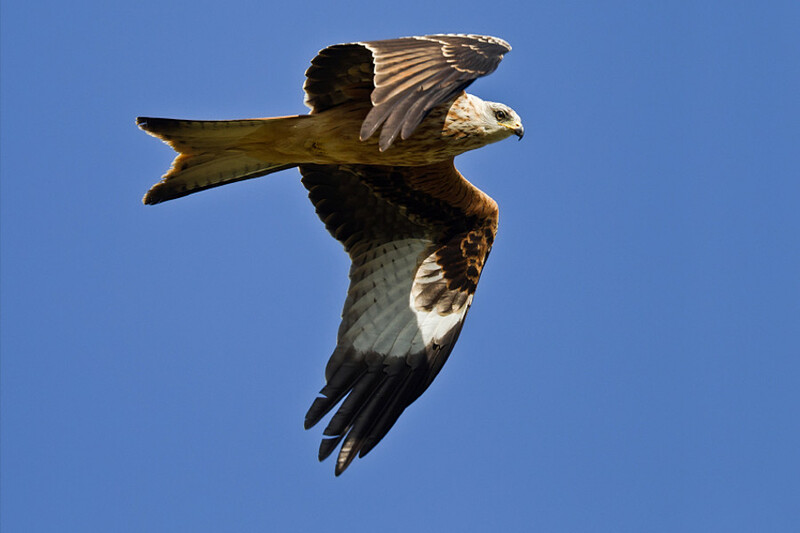 The objective of this well-coordinated programme is to reintroduce enough Red Kites to provide a sustainable population in the future. Today, there are frequent sightings of these Kites in the triangle between Avoca, Redcross and Rathdrum. 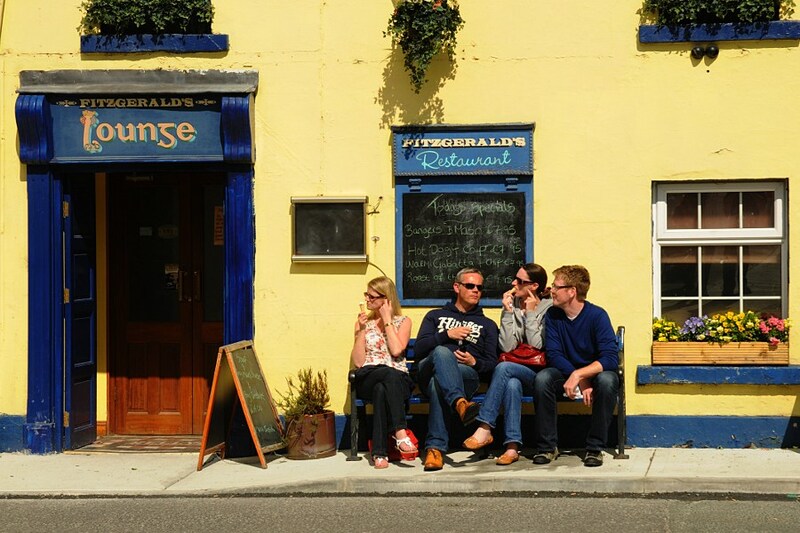 The centre of Avoca is as a popular place to spot the impressive birds as they soar over the village.